Vatican City is an independent state officially called Vatican City State, called the center of Catholic, and it can be said the very state for Catholicism. It is the state located within the city of Rome. The Kingdom of Italy was a state founded with the capital, Rome in 1861 as a result of the unification of city-states of Italy. However, the government and the curia did not go well, and only the curia was independent later. The country founded in this way is Vatican City. 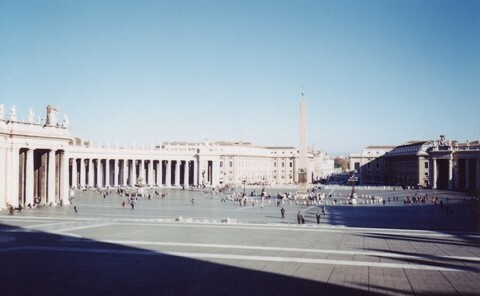 Therefore, there are not only the curia, but also the Cathedral of the Catholic Church, and St. Peter's Basilica within Vatican City . 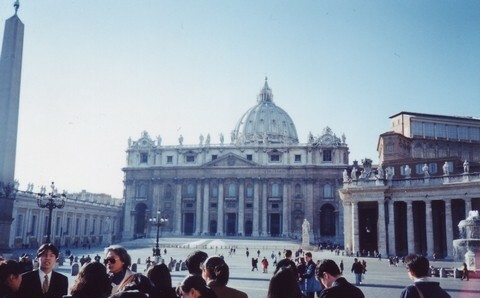 St. Peter's Basilica is the Church for St. Peter. The first Apostle among Jesus' 12 Apostles was a man called St. Peter. Although it is said that St. Peter died in the history of persecution of Christianity, the cathedral was built later where he was buried to honor St. Peter. 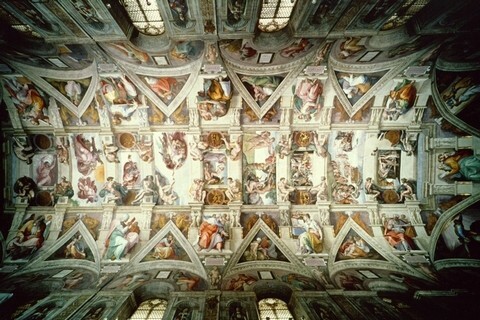 The Sistine Chapel is a chapel built in the 15th century in a place adjacent to St. Peter's Basilica, overwhelming viewers with the numerous arts. Especially Michelangelo's ceiling paintings and murals are famous, but artists called　geniuses, such as Sandro Botticelli and Leonardo da Vinci in the Renaissance period contributed to the completion of the art of this building.